Discover the weather, plan your day and stay informed! Simple, beautiful & accurate. 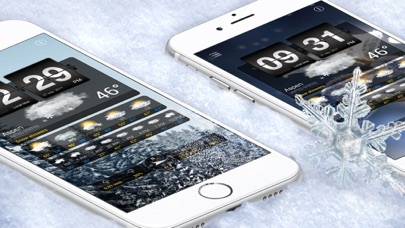 Get detailed info and behold the current weather visualized with stunning weather videos. Check your city and multiple locations worldwide. 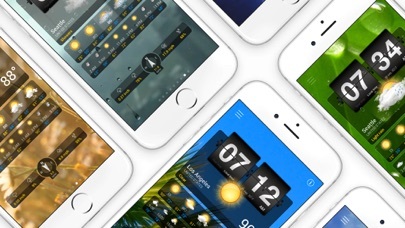 Experience the weather with Weather+. 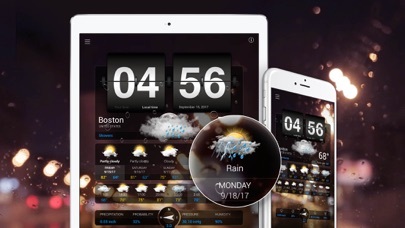 WHY YOU’LL LOVE WEATHER+ • Forecast Daily & Hourly • Humidity, Precipitation, Pressure & Wind direction • Speed & Visibility details • Personalize your Forecast Layout • Visualized with realistic weather videos • Animated Flip Clock • Split View for multitasking support • Full Apple Watch support WE LOVE FEEDBACK Please share your experience by giving a review or rating on the App Store. To improve our app for you we highly appreciate your; questions, feedback and suggestions. You can send it to Feedback@impalastudios.com. All cities show correct times when I first enter. When I close app and reopen all cities show time of city I live in. 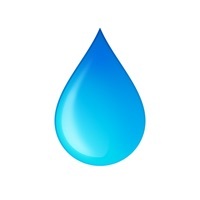 Best local, immediate weather app out there. May-November, I do a daily, 4-mile pre-dawn bike patrol of our beach to find and mark the location of new sea turtle nests. I use the wind speed and direction info from Weather+ to plan the route. It has never been wrong! Plus, the graphics are outstanding. I like the web site how much can you say about a weather report? Love this weather app. 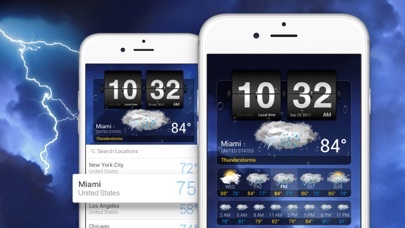 Gives me the info I want complete with a forecast, in a well-designed layout. We can check on friends and family with out going there.